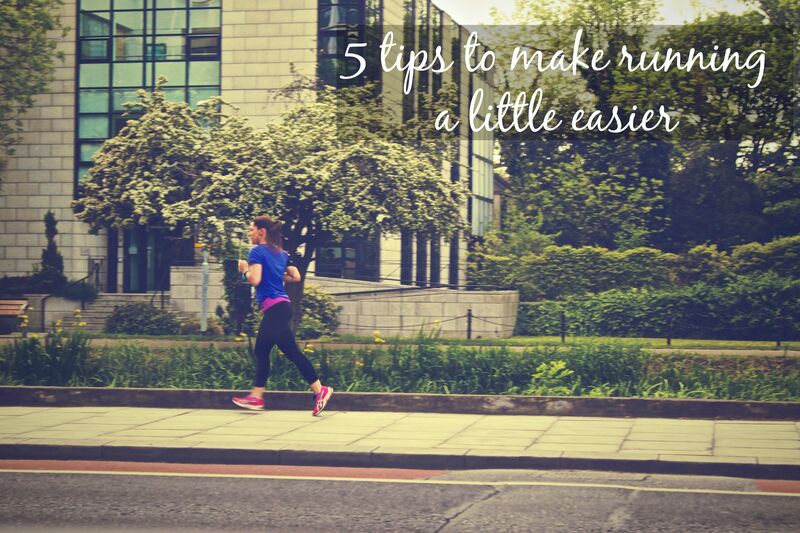 5 tips to make running a little easier – RLB Ink. It’s hard, this running thing. (No one said it would be easy, they just said it would be worth it, amirite??) 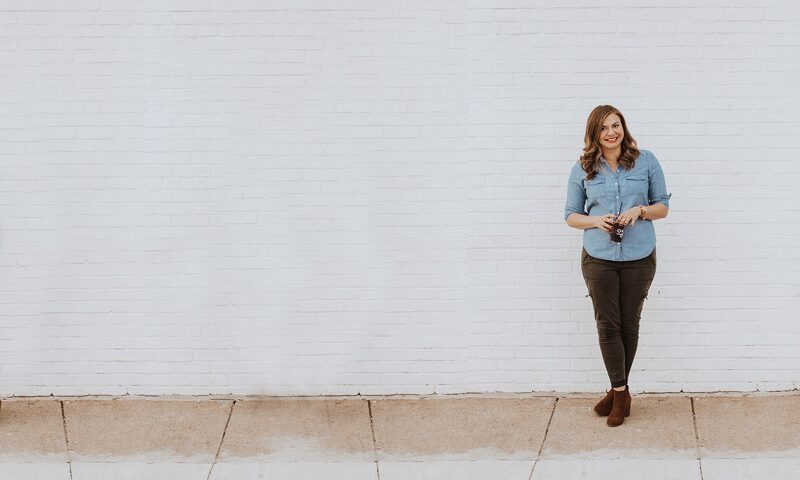 I’ve given you my top running songs and five tips to get back into running, but I think we need to add a few more (and a few somewhat shallow) ways to make running a little bit easier. Buy something pretty. Few things make me want to run more than new running apparel. I have to test it! This works particularly well with shoes, but a simple top or socks will do. Drop your arms! All of you out there with your arms up to your chest: You’re exhausting me (and yourself)! It takes so much more energy, so drop those arms a little. Keep them down by your hips and, every so often, shake ’em out. Try sprints. Sounds like torture, yes? Will you be excited? No. Will your endurance improve? Yes. Will you get in shape faster? Yep. Will the slow laps in between feel like they’re flying by? 100%. Run somewhere completely new. I’ve mentioned running your favorite route, but also try a new route. When you don’t know the milage along the way, it keeps you more alert and the miles seem to pass more quickly. Count calories, not miles. Before the pitchforks chase me down, let me explain. If you happen to be watching what you’re eating, you likely know the calorie counts of different items AND about how many calories you burn per mile. Sometimes I’ll tick off things like, “Burned off my afternoon snack! Another two miles and that bowl of Talenti didn’t even happen.” Whatever works. Any slightly less orthodox tips to add? I listen to Pandora when I run – but not music. I listen to Jim Gaffigan radio. I laugh the entire time! And I am focused on the joke instead of the miles! That’s so smart! I love that because you have to pay attention to what’s being said. Music is easy to tune out. I tell myself this is my chance to be outside enjoying nature and fresh air, the exercise is secondary. Keeps me a little more sane! Yes! Fall running is my absolute fav.